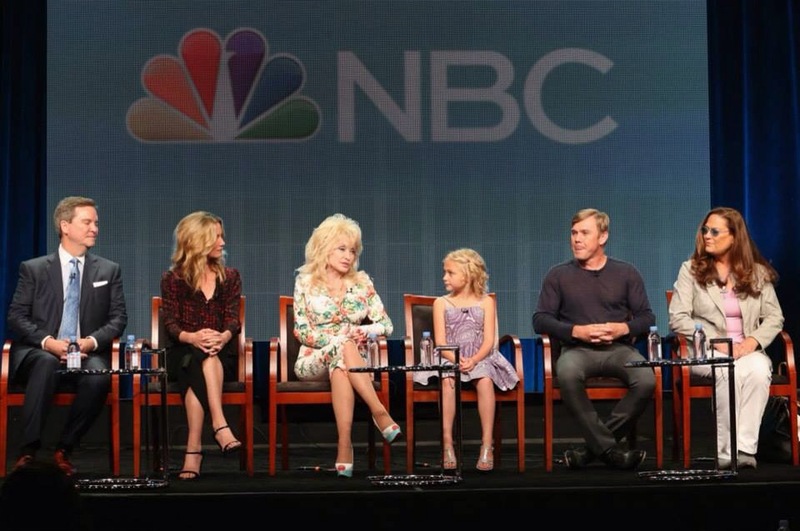 On Thursday was Dolly Parton at the TCA conference in Los Angeles, doing a press conference about the upcoming NBC family Movie Coat Of Many Colors. According to Sam Haskell the Coat Of Many Colors premieres in December. Jolene will be the next NBC Movie by Dolly Parton. This entry was posted in News, Uncategorized and tagged coat of many colors, Dolly Parton, Los Angeles, NBC, Sam Haskell, TCA Conference by dollyfan. Bookmark the permalink.